Noname has shared her first full official video - and it's for 'Room 25' standout 'Blaxploitation'. The American artist's superb new album was one of 2018's real highlights, a multi-dimensional document of unbridled creativity. Out now, it has been followed by her first proper TV spot - on The Late Show with Stephen Colbert, no less - and a new video. 'Blaxploitation' is fast becoming her calling card, a radio staple with its funky bass, but unrelenting in its content. 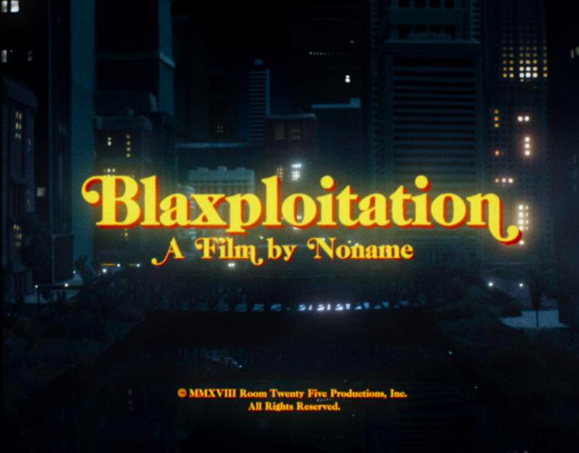 Alex Lill directs the video, an eye-catching counterpoint to Noname's superb music.